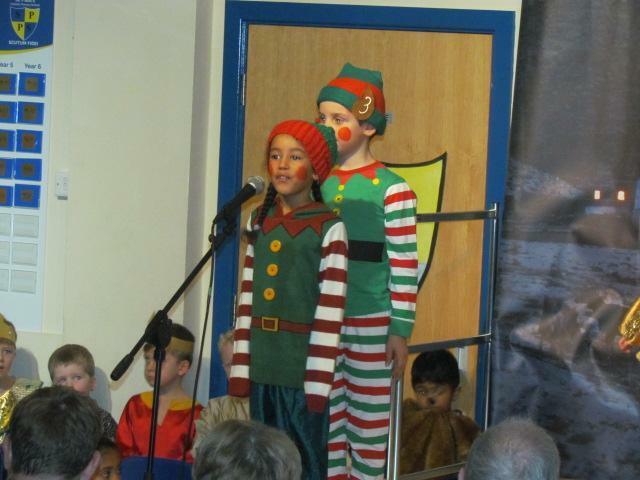 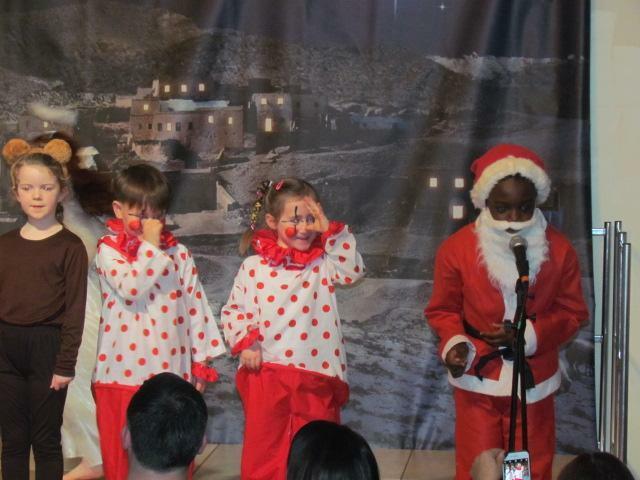 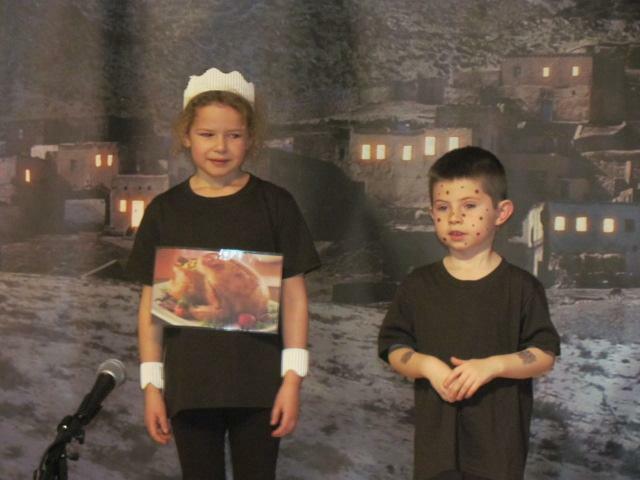 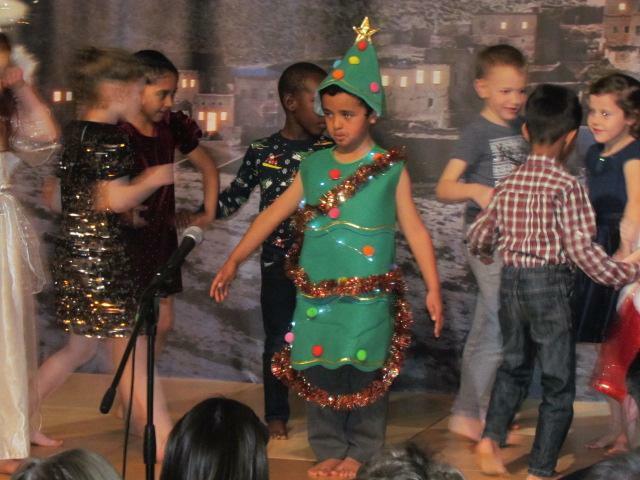 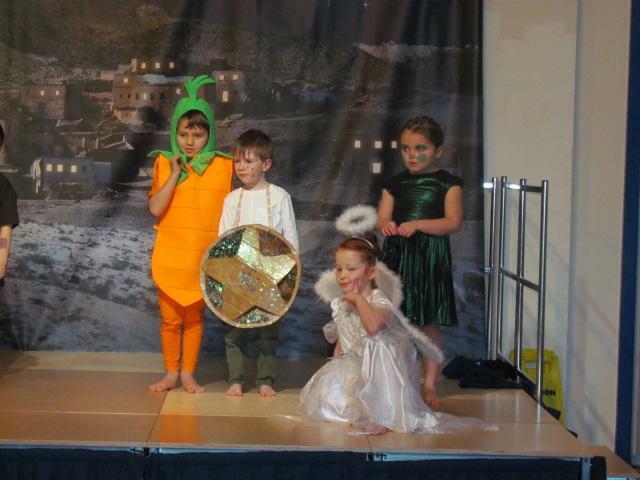 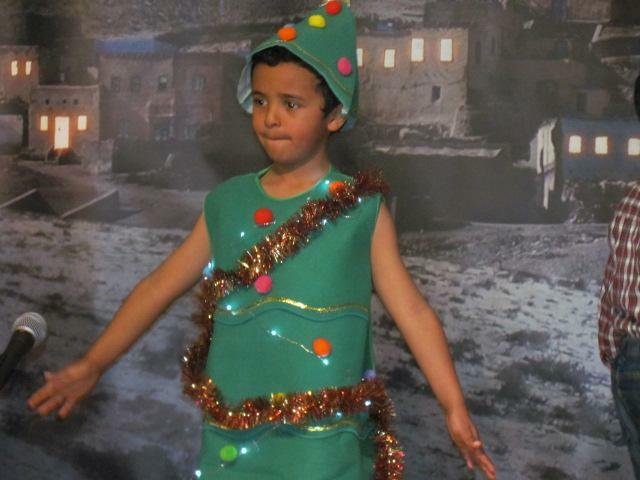 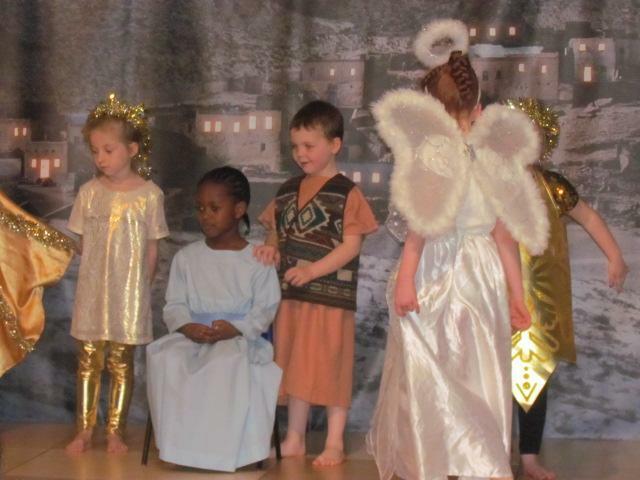 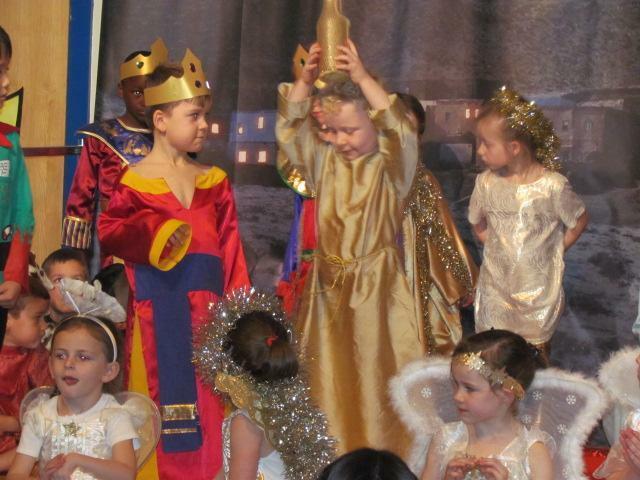 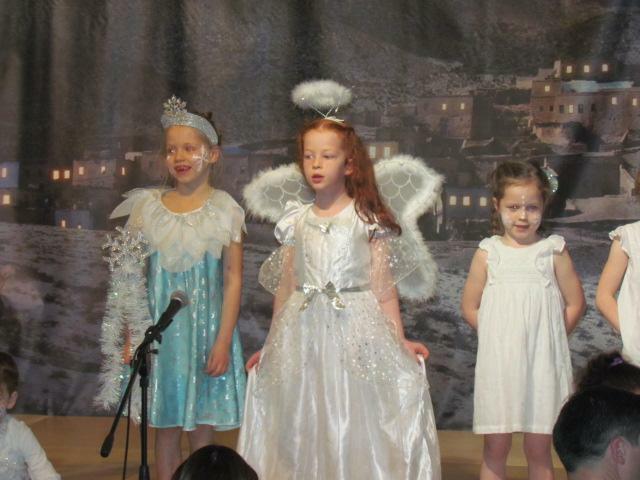 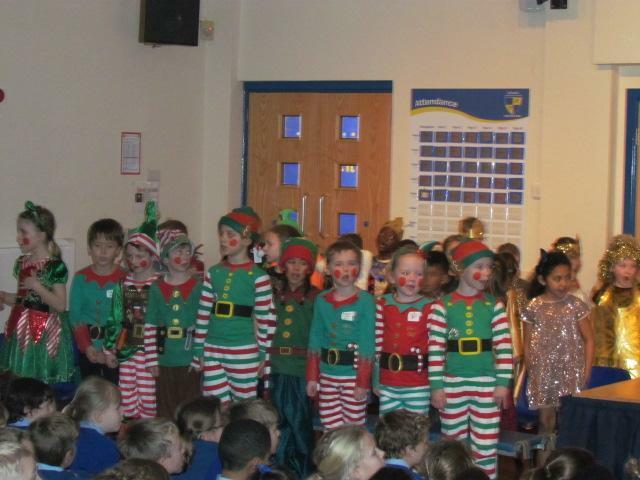 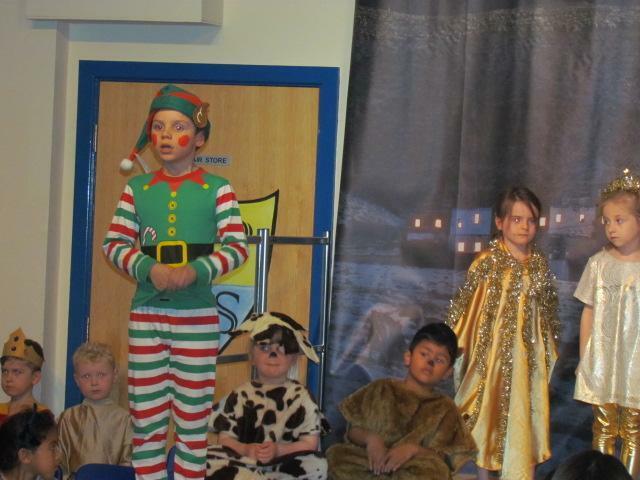 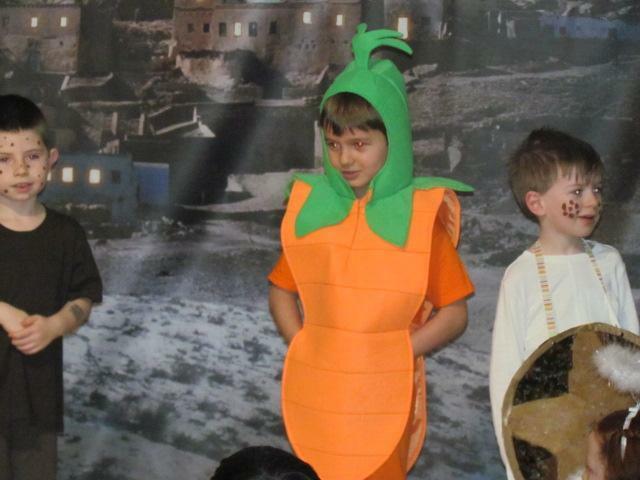 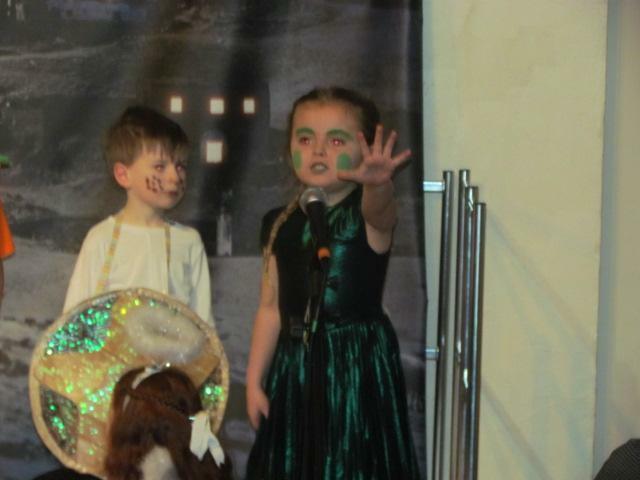 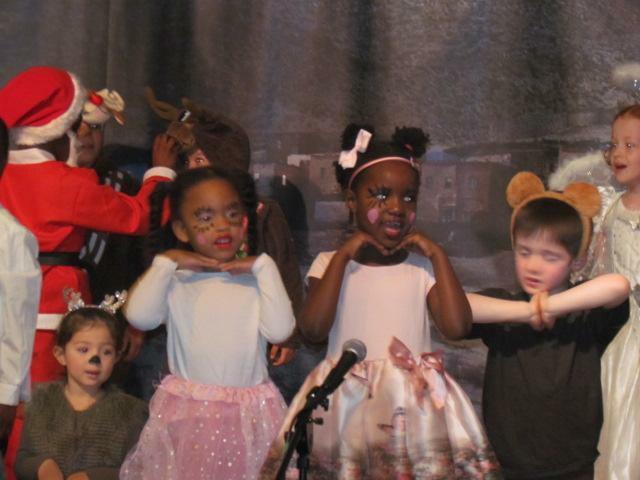 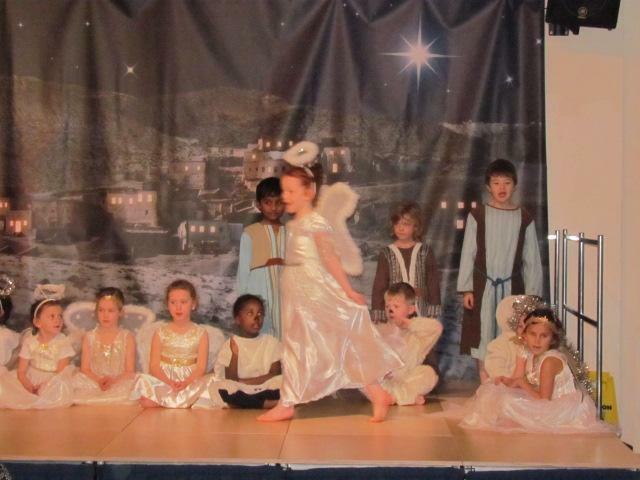 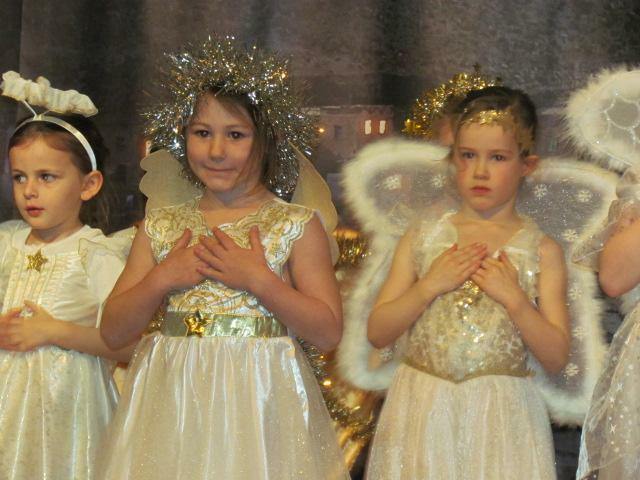 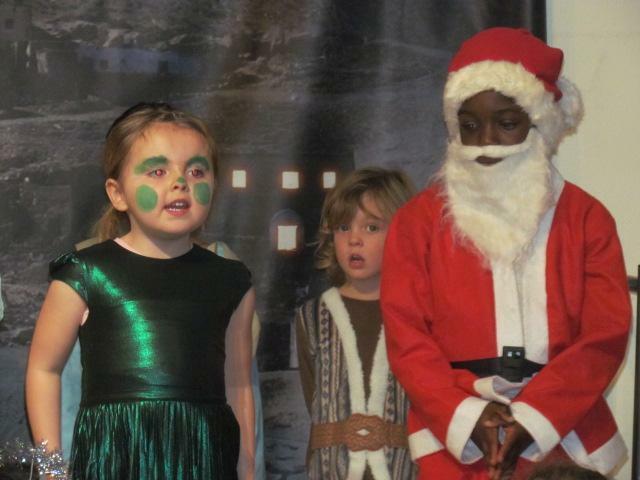 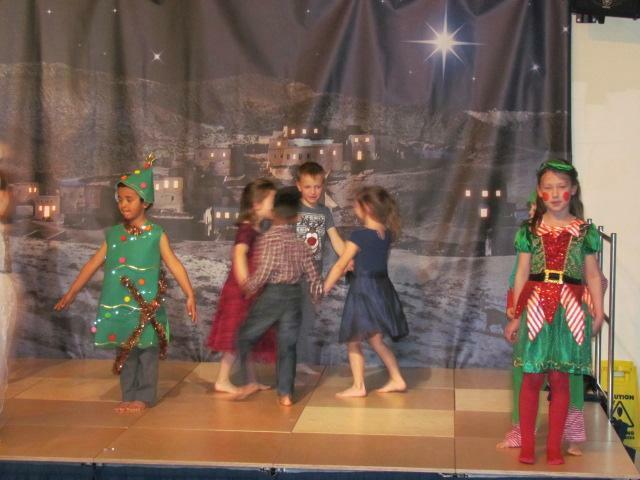 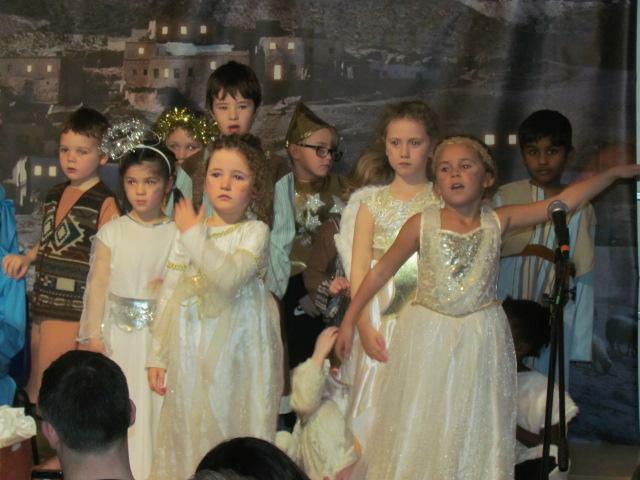 Key stage 1 pupils gave two fantastic performances of this year's Nativity story 'The Little Angel'. 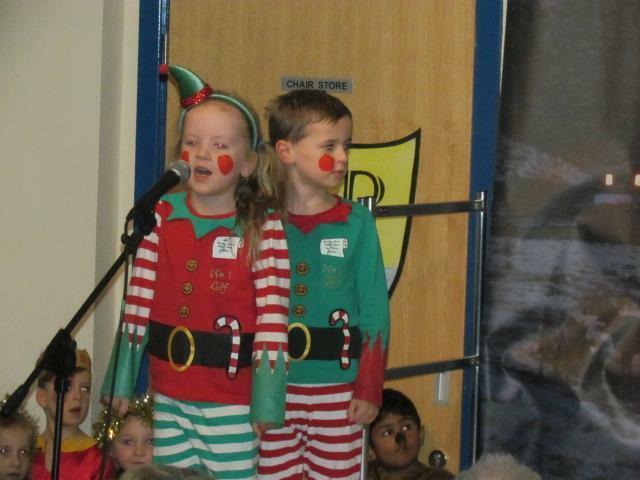 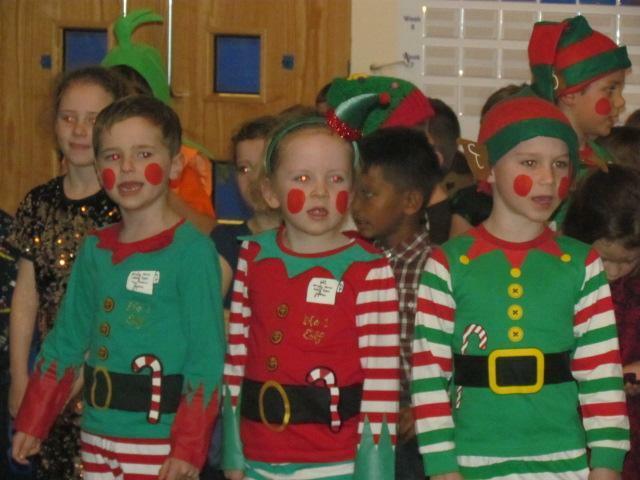 The wonderful Year 2 'elf' narrators told the story of how the 'little angel' knew that there was something very special about to happen, but she was not quite sure what. 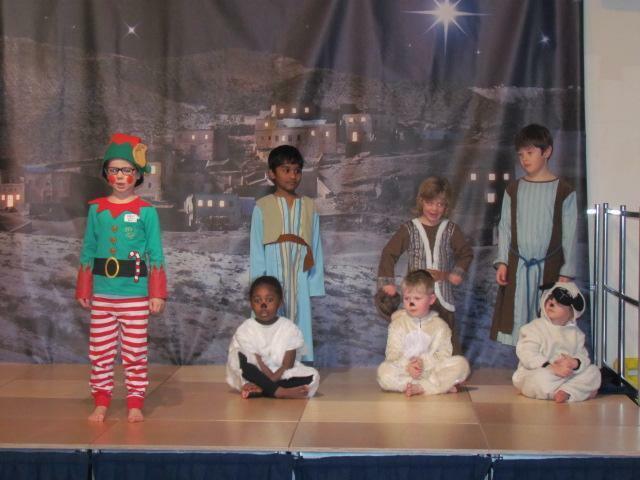 Searching for that 'special thing'...she wondered, was it snowflakes, Christmas decorations, Christmas dinner, toys and presents or even Father Christmas... until she found baby Jesus, born in the stable on that most holy night. 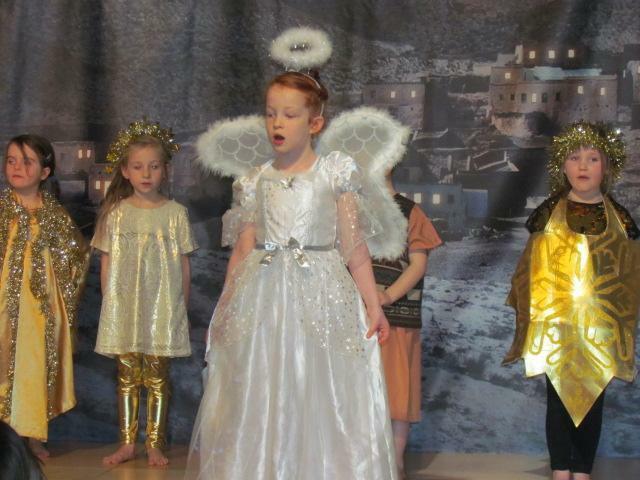 Now, she had found the true meaning of Christmas; the son of God becoming man in the birth of Jesus Christ, our Lord and Saviour. 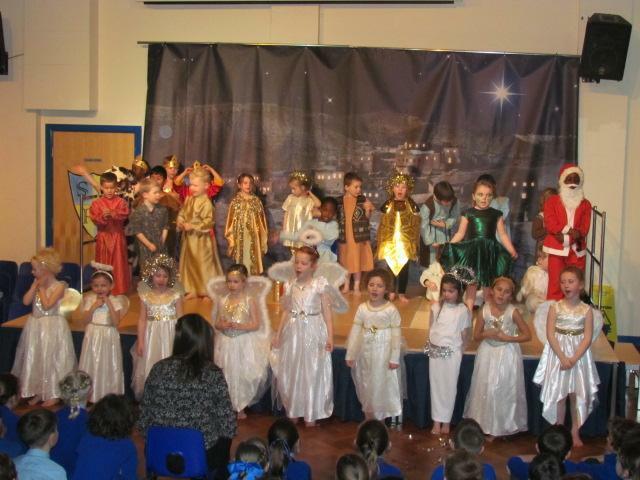 There were remarkable performances by all our reception and key stage 1 children, enjoyed by the large audience who came to support, many thanks to you all.